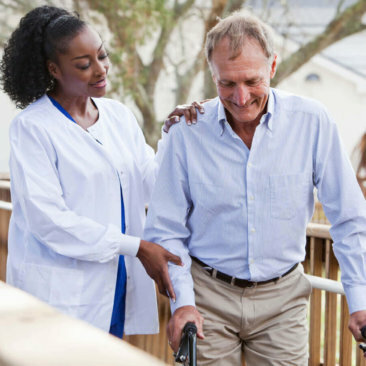 We take care of the elderly, chronically ill, disabled, recuperating patients & those in need of companionship – all in the comfort and safety of their familiar home environment. 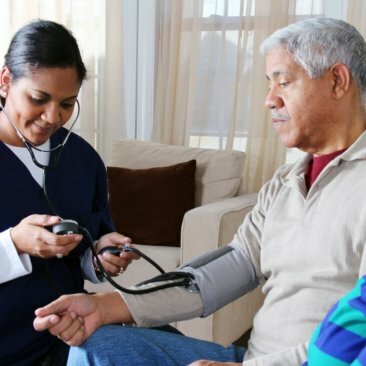 We are committed to providing the best individual healthcare available at an affordable level for quality care. We do not use an unqualified domestic level or untrained personnel. Using qualified and carefully selected staff, we place even greater importance on ensuring that they have excellent empathy levels to deal with the circumstances that our patients and families find themselves in. 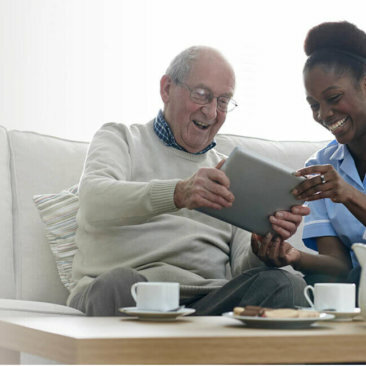 Families are able to go about their daily lives with far less stress knowing that patients are being cared for in their own homes with “one-on-one care”. Read our latest articles and news blogs.